The cover photo or banner area on any Facebook page is prime visual real estate. Some tips on how to design a Facebook banner/cover photo that rocks will be introduced. Thanks to the option on Facebook to add a banner or cover photo, you'll get the opportunity to show fans, friends, or clients your design smarts. Whether you're using Facebook to generate leads, close your next sale, or create a customer community, knowing how to design and optimize your cover photo is very important. Following guide will show you some tips on Facebook banner design. Edraw Facebook Banner Design Software provides a simple and quick way to create amazing Facebook cover photos from its free delicate Facebook cover templates. Simply add your photos and edit freely to customize your cover photos for Facebook. A large collection of well-designed Facebook cover photo templates in festival, business, fashion, classic, and professional styles in this software gives you the ability to create your own Facebook banners. 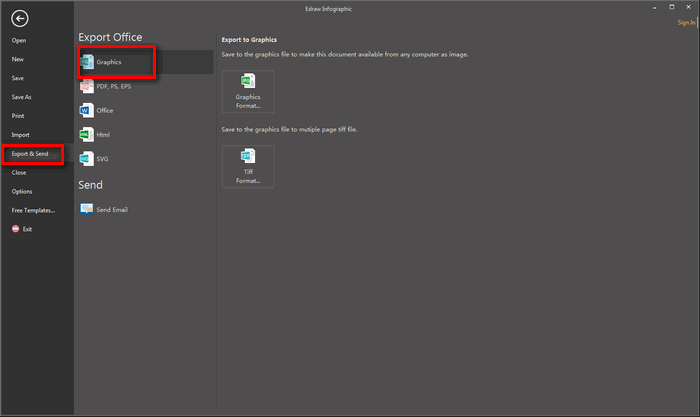 Go to File menu > New and then double click Banner to open a blank canvas or select a pre-made Facebook banner example. Hit PageLayout tab > Page Size > More Page Size, customize its dimension as 851 pixels wide by 315 pixels tall. 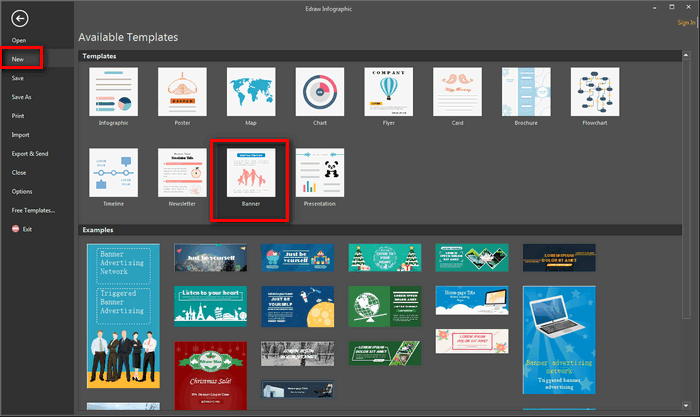 Drag and drop your local images where you want and tweak to your heart’s content, or you can also add images from built-in shape library. To change the Facebook banner fonts: press A on the right panel of this software to customize the text font, size, color and alignment. 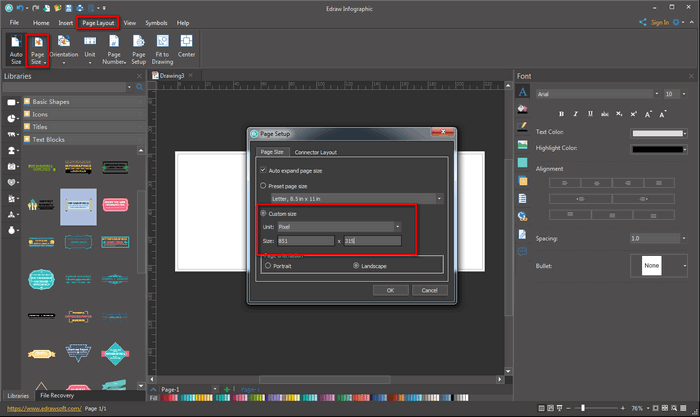 Hit Export & Send > Graphics under File to export the designed Facebook cover photo as images format. Want to create gorgeous banners for Facebook, Twitter, Google Plus, etc? Try our fantastic Banner Maker! 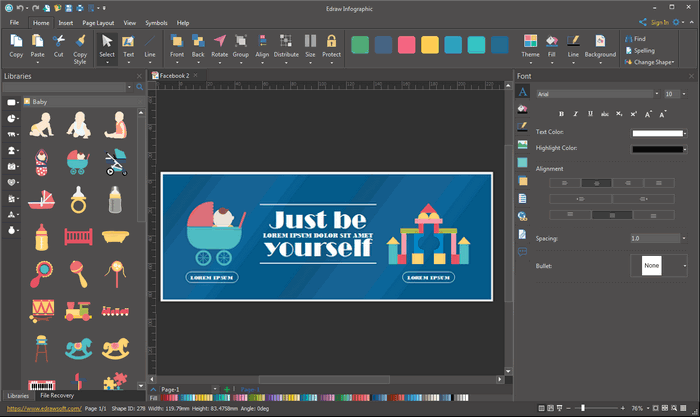 With a large stock of built-in vector icons, together with a super easy drag-and-drop users interface, everyone, even inexperienced users, could make professional-looking banners.